Type in data and send commands to your computer or iPad using these keyboards. 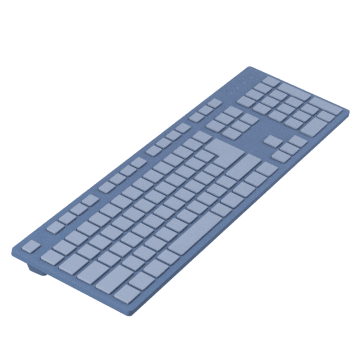 These versatile keyboards are compatible with PCs and Macs. 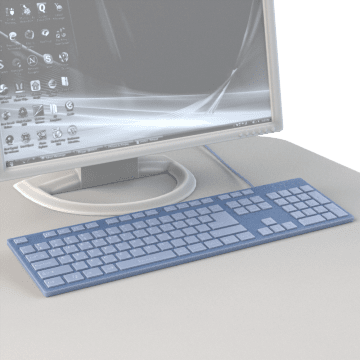 Find a keyboard for your PC.